These products clean and manipulate surface areas. 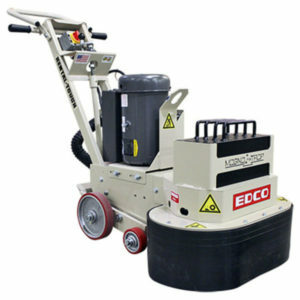 Power Trowels finish and smooth recently poured concrete in larger areas. 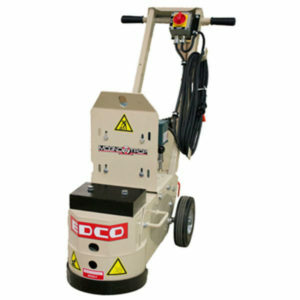 Lower-RPM Magna-Trap® Floor Grinders are versatile pieces of surface preparation equipment used for topical applications including coating removal, smoothing, and concrete polishing. Urgent Questions About Equipment Or Diamond Tools? Monday to Friday, 7:00 am to 4:00 pm our staff are standing by to answer your questions. Please use the contact form below and we will respond very quickly otherwise call us at 1-800-282-6470 and we will be happy to assist you with your order!